#ELGLInspire is a unique program that inspires undergraduate students to pursue local government careers during a half-day learning opportunity, hosted on college campuses with partner organizations. Read more about #ELGLInspire. These are fast-paced, four minute presentations about the challenges and opportunities in each sector of local government. Topics include: environmental services, finance, fire/EMS, innovation, libraries, planning, recreation & parks, elected leadership, management, public safety. Students will choose a table where they will learn from the Quick Fire practitioners in a small group setting. After 10 minutes, students will rotate to a new table. This will be done four times so that every student gets a chance to sit with five practitioners to ask questions and hear from them about their path into local government and how they realized it was the career for them. ELGL relies on partnerships to bring #ELGLInspire events to college campuses. Each campus total program cost is $3,000. This amount covers the full cost of the luncheon event for all participants, plus ELGL planning and travel costs. 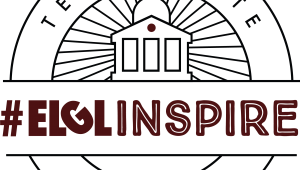 Here's an overview of hosting an #ELGLInspire event on a campus near you. 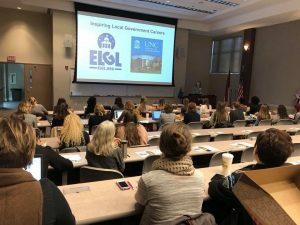 With 4,000 members, a 20,000 person email list, and the largest social media reach of any local government professional association, sponsoring an ELGL event or content will get your organization noticed. 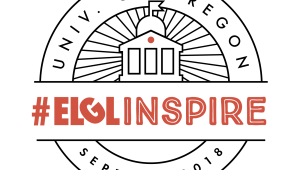 Contact Dan at [email protected] to set up a time to learn more about ELGL events, content, and activities.